iENGINEERING has done some extensive projects in Knowledge Management. 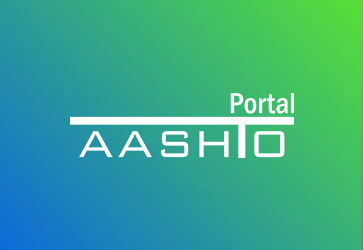 We have helped organizations such as ASHRAE to manage and distribute its resources using our smart design portals. These portals allow user-friendly access to the information whenever required, while also maintaining the security and integrity. Enterprise search is described by Wikipedia as “the practice of making content from multiple enterprise-type sources, such as databases and intranets, searchable to a defined audience.” This requires the integration of Google Search Appliance (GSA) that enables a powerful search capability for the end-users who can visit the website and search the required information with greater convenience. iENGINEERING specializes in integrating GSA within your existing infrastructure, to provide you the maximum benefit of your GSA investment. We also provide support, maintenance, and enhancement services to our clients. Following are a few relevant examples. 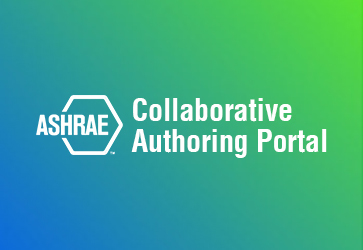 An online system used for document collaboration between ASHRAE members. In this document collaboration system, multiple authors can work on a document or a collection of documents together. 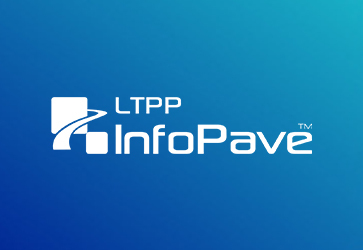 iENGINEERING has implemented GSA in LTPP InfoPave to provide efficient and intuitive search capabilities that retrieve relevant results against user queries. 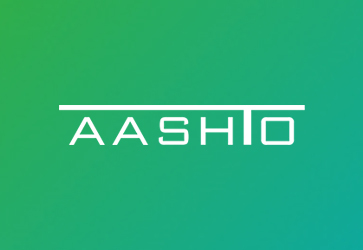 iENGINEERING has integrated GSA with the AASHTO Transportation Portal for the contextual search implementation on the portal. It is an online portal that streamlines the process of knowledge management and collaboration between different teams working remotely on the same projects.